I hope you all had a wonderful, long Fourth of July Weekend! This past Friday, I decided spur of the moment to make some popsicles for my family and I to enjoy while watching fireworks. Luckily, I had three of my favorite summery, red fruits on hand—watermelon, strawberries, and cherries. 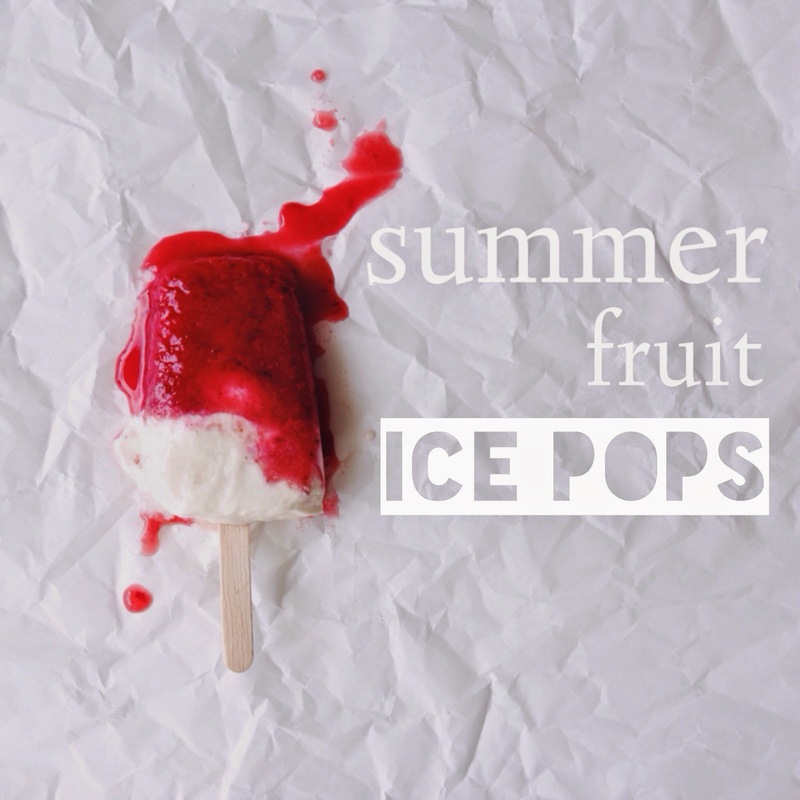 Combined with a white layer of honey vanilla yogurt, these ice pops are a sweet, patriotic summer treat. 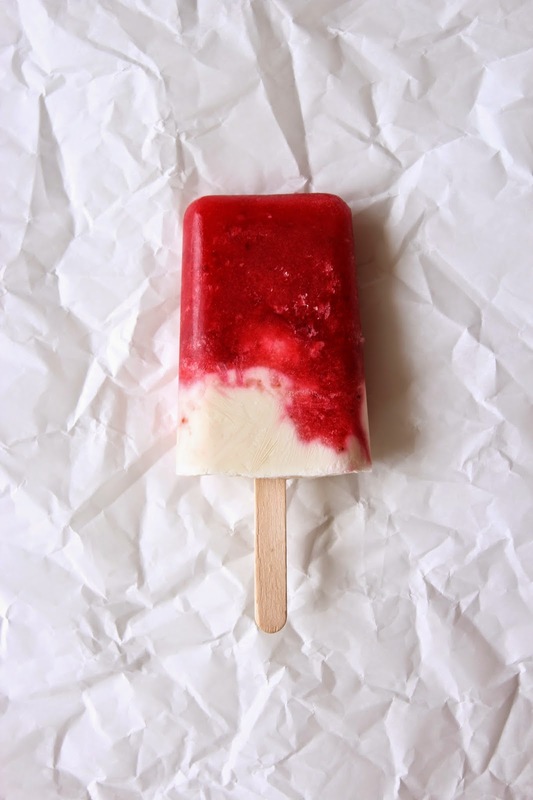 These popsicles are super easy to make. 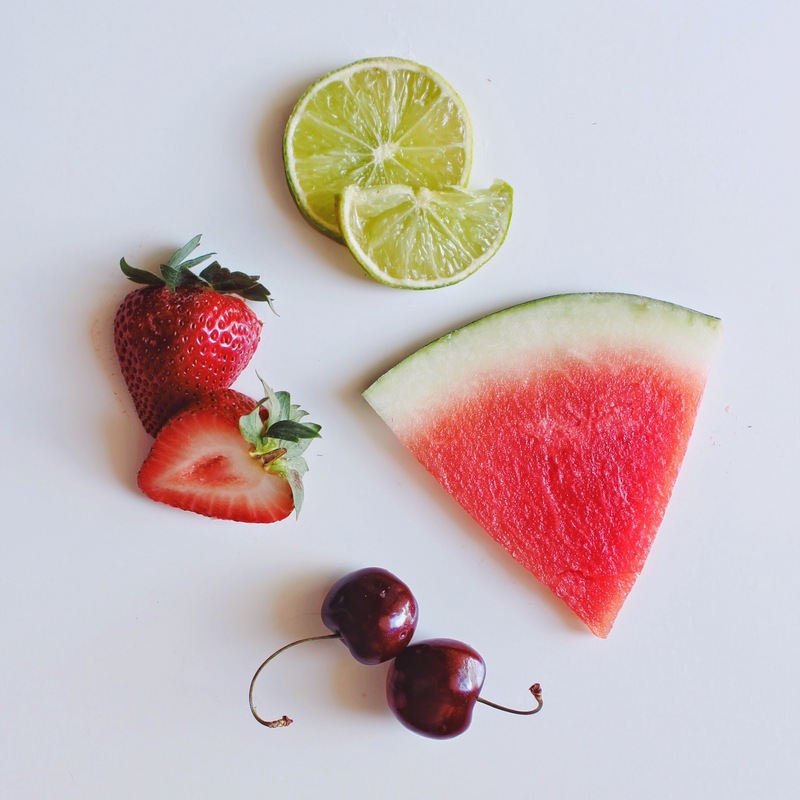 Simply blend the watermelon, strawberries, and cherries with fresh lime juice and sugar until smooth. Fill your molds about 3/4 of the way full with the blended fruit mixture, leaving a bit of space for the yogurt layer to go on top. 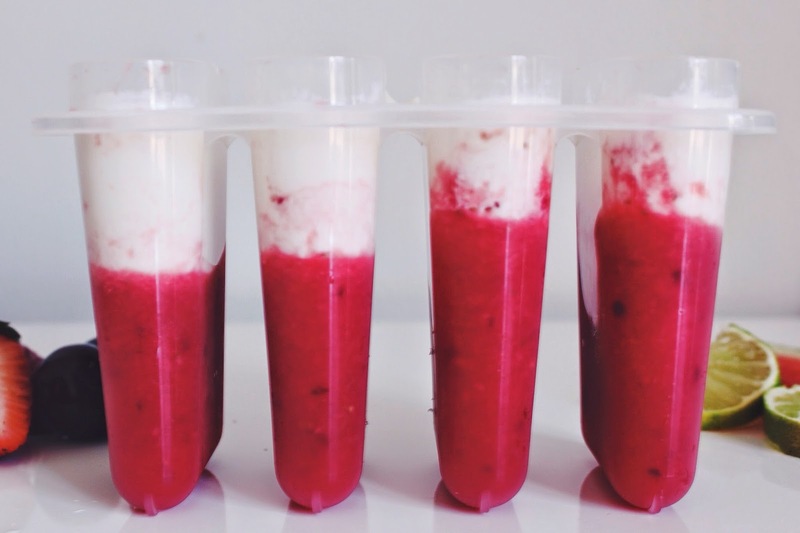 Freeze the fruit layer for about 20 minutes, just until it's slightly firm on top, so that the yogurt doesn't fall straight to the bottom of the popsicle mold. While waiting for the first layer to freeze, combine the vanilla yogurt with a bit of honey for added sweetness. Then add almond milk until the consistency is thin enough to pour. Once 20 minutes is up, spoon on the yogurt layer. Freeze for another 30 minutes or so before you place the wooden popsicle sticks into each mold. That way they won't fall over. All that’s left is to finish freezing them for a few hours, until they’re firm. And enjoy!